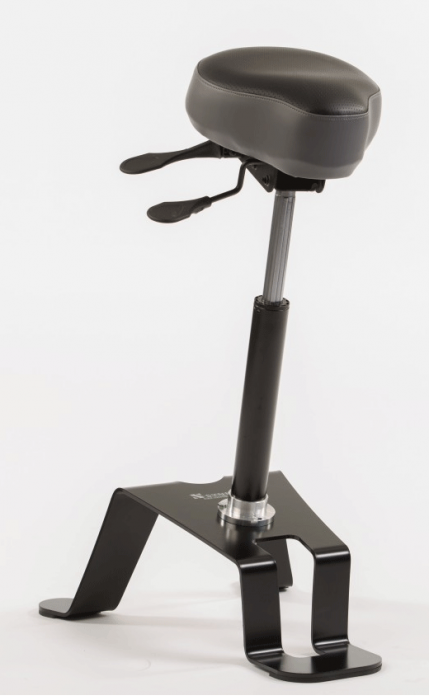 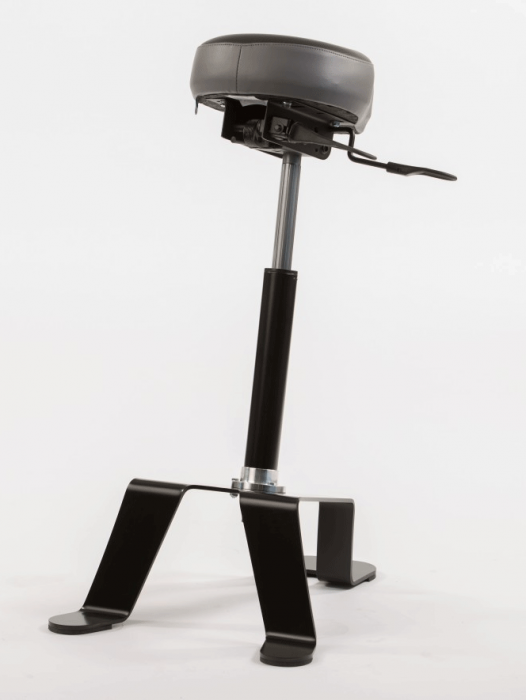 TA180 is the first ergonomic sit/stand chair developed by the company. 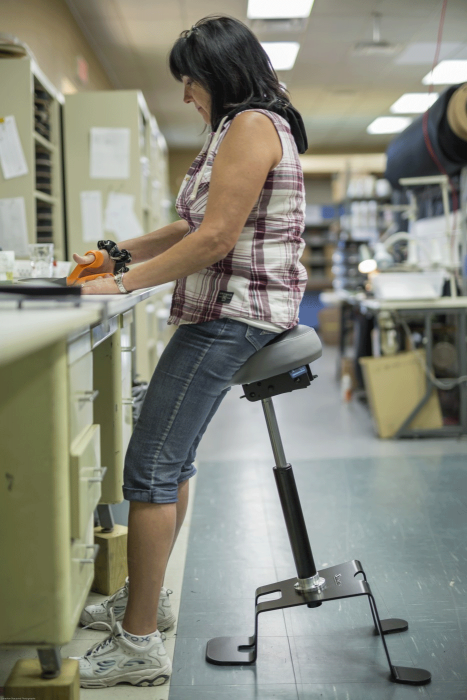 This chair is designed to improve worker well-being during tasks on elevated surfaces. 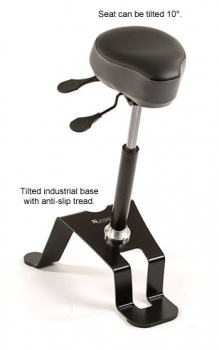 It reduces foot and leg discomfort during prolonged tasks while standing. 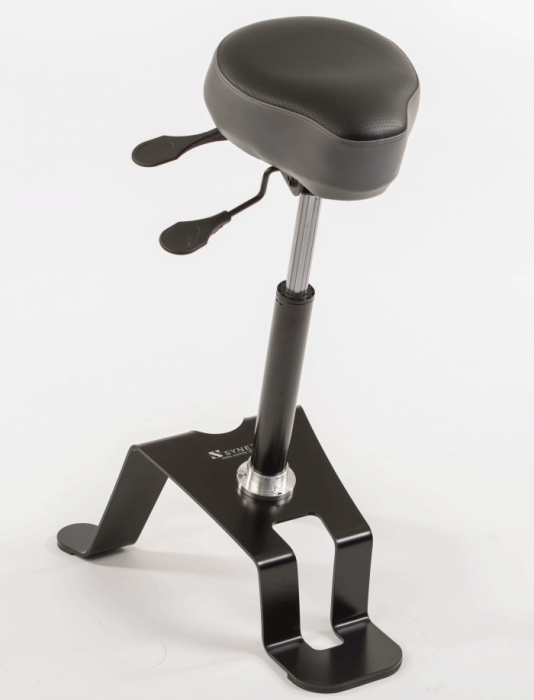 Height and seat angle adjustments ensure maximum user comfort.